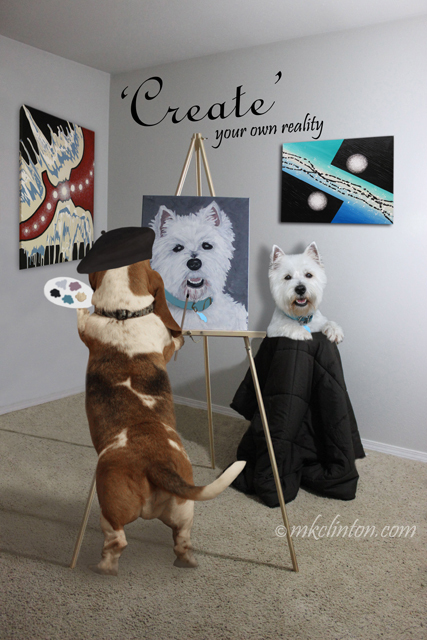 Today is Inspire Your Heart with Art Day. The Bayou Boys hope to inspire your heart with their art today. Bentley obviously got some of his talent from Skipper! So what type of art do you enjoy? The company has come up with some awesome new soft chews that are perfect for seniors or dogs that don’t like crunchy. Full Spectrum CBD Oil infused products for pets. It is very effective in bringing calm emotional balance, eases movement and helps support digestive tract health. Those paintings are wonderful and the one that you are working on of Pierre, Bentley, is gorgeous! Good job, B. Perfect likeness! My gramma can draw, but my mom has trouble putting a stick person on paper! Her art comes in other forms I guess. Great paintings on the wall! I'm no artist, but I certainly appreciate those who can! Oh my Bayou boyz...what a great photo and Bentley do tell how you keep your buns of steel!! too cute! I was going to major in Art in college but sadly I NEVER draw anymore. It's something I keep saying I will start again, I sure have to! Your Skipper is a very talented artist! I make nose art on the windows! 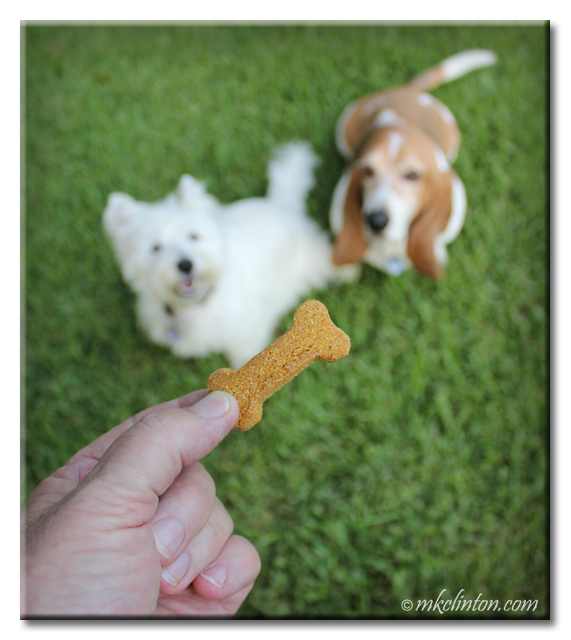 Oh, and those doggie treats look very yummy indeed!